At Guiding Light Funerals we are often approached by client families for assistance and advice in relation to what needs to happen with their loved ones estate once the funeral has taken place. Whilst we are funeral directors not lawyers and cannot provide legal advice, we do encourage client families to discuss the various legal issues of their loved ones estate with a lawyer. To this end we are happy to recommend, Messrs. Alan Rigas Solicitors who can assist you with all your probate and or other related legal matters. Our NSW Probate Solicitors, Alan Rigas Solicitors, can advise you on all aspects of estate administration and probate in NSW or any other legal matter which may be of concern to you. Alan and his team are conveniently located in Parramatta’s CBD and also in the inner-west (Marrickville). They will also visit you at a time convenient to you and your family in the comfort of your own home. As Guiding Light Funerals stands by your side you can rest assured, our solicitors will also do the same in a caring and compassionate manner. Our solicitors are professional and have the experience and expertise to undertake probate and estate matters. They will happily work with both the Executors and beneficiaries of the estate to ensure that the probate and estate distribution processes is undertaken in a timely and appropriate manner ensuring that all the estate assets and liabilities are identified, any claims on the estate are established, taxes are paid and that the assets are correctly distributed among the beneficiaries. Where there is no Will, you will be advise on the laws of intestacy and the process to have the estate administered in accordance with the law. 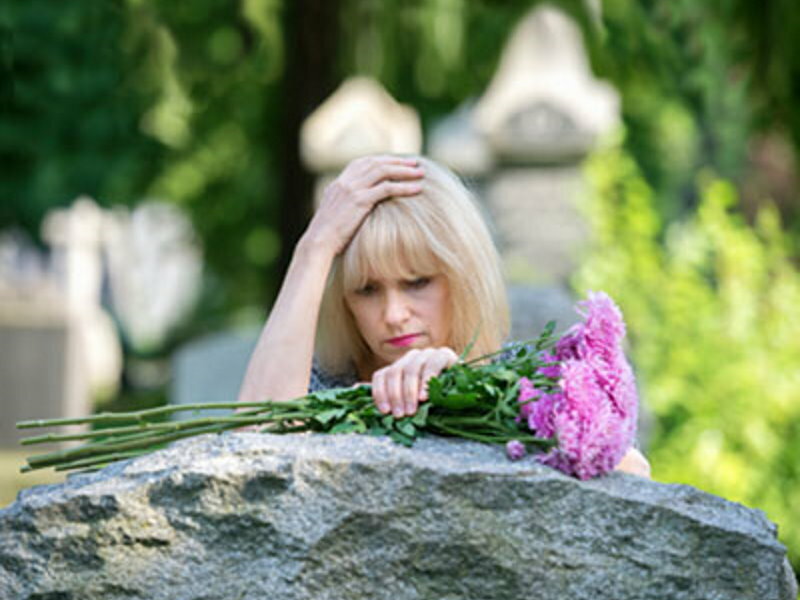 When someone has passed away, the last thing you need is the stress and hassle of dealing with probate or estate issues. Alan and his team of probate solicitors will take all the worry out of your hands, and will make everything easier, including dealing with tax implications and the sale of any property. When a person dies, even if their affairs are very straightforward, it will usually be necessary for their executors to obtain a grant of probate, finalise their tax position, ensure no unexpected creditors can make a claim against the deceased before putting the provisions of the deceased's Will into effect. • Distributing the estate in accordance with the terms of the Will. If there is no Will then the estate is distributed in accordance with the Probate and Administration Act NSW. People need certainty when it comes to the issue of legal fees. Alan Rigas Solicitors provide their service on a fixed fee for non-contentious probate applications. Our NSW Probate Solicitors will give you an accurate fixed-fee estimate before you commit yourself. This estimate will be provided once the issues of the estate are clarified so that you are aware of what work is required and will need to be undertaken. The quoted fees will not apply if the Will is contested (this means simply if someone disputes the Will). Also you should be aware if a house in the estate needs to be sold, normal Conveyancing charges will apply. A testate estate is one which results from a Will which disposes of all of the property of the author of the document by way of disposition. It occurs when the author dies and that act triggers the mechanism whereby the property of the testator is disposed of. Where, however, a person does not execute a Will disposing of his or her property, the distribution of his or her estate after death is determined or governed by statutory rules. As in a testate estate, it is the death of the person which effects the transmission of property under those statutory rules. Some persons die partially intestate having left a Will which does not dispose of all of the estate of a testator. If you have any questions concerning Probate or estate matters please feel free to contact Alan direct or speak to any of his friendly and professional staff by contacting them directly. Alternatively, you may email Alan direct on the email link provided below for your convenience.